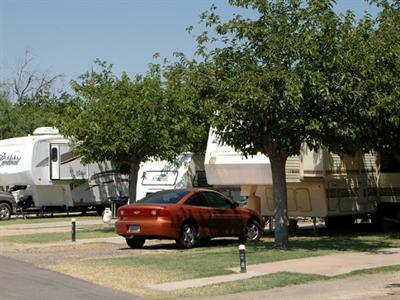 Desert Sands RV Park in Phoenix, Arizona invites you to enjoy their park activities! 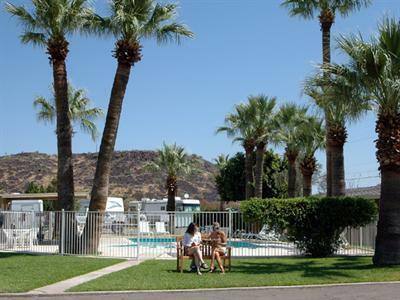 Swimming - Bask in the Arizona sun by the pool or jump in the sparkling water and cool off with a refreshing swim. 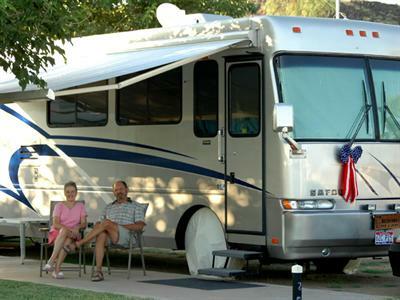 BBQ/Picnic area - Gather the family and your fellow campers and enjoy an outdoor meal in the ramada area.